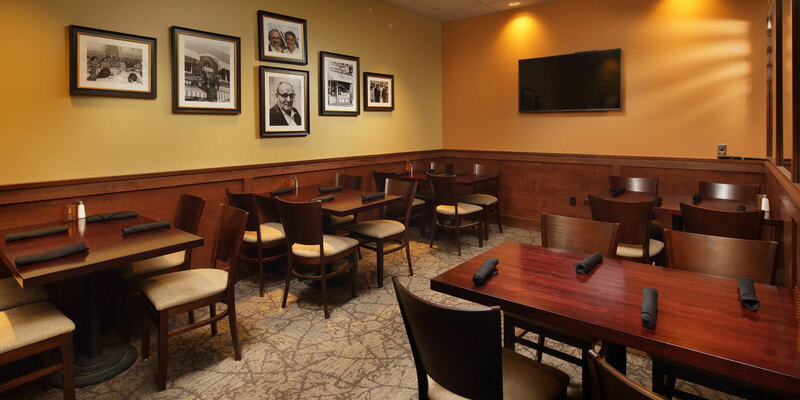 Restaurant Holdings opened its ninth consecutive Atria’s restaurant in North Huntingdon, PA in early April 2017. 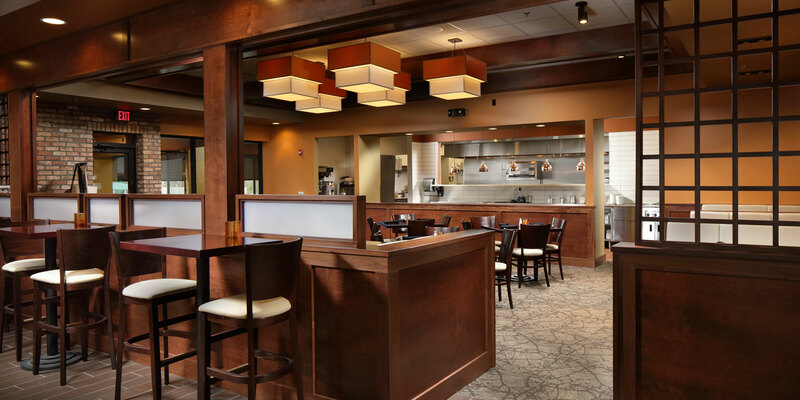 MBM provided general contracting services to complete the newest restaurant location. 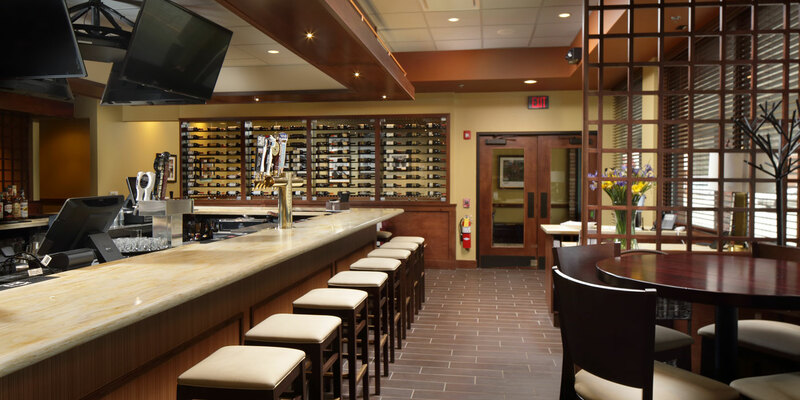 The 4,700 SF space was a former Wine & spirits so interior demolition was required at the start of construction. The entire project was completed within the 16-week schedule including demolition, the addition of an exterior patio, new storefront, build-out of new partitions and finishes, and new mechanical systems including four new rooftop units and kitchen equipment. 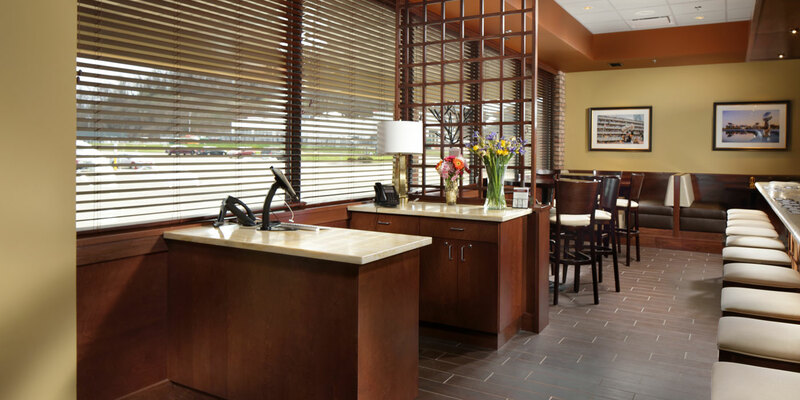 The interior finishes are similar to those of the other Atria’s locations and provide a sophisticated yet comfortable atmosphere for guests to enjoy casual fine dining.